It takes a village to raise … a garden. So many people pitch in to make a Sunken Garden show that I want to find out what motivates them to help. As we begin to design next summer’s show, I am also curious about what their favorite flower or plant in the current show is. Over the next few blogs I’ll capture with my camera as many of the helpers, and their floral favorites, as will let me. 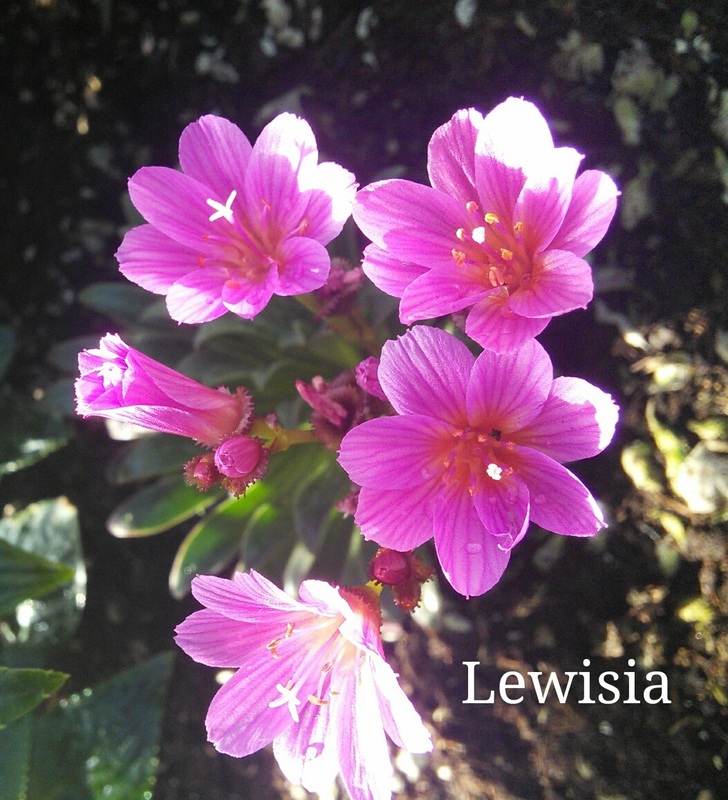 I hope that you will come by the Sunken Garden and decide which plant is your favorite. 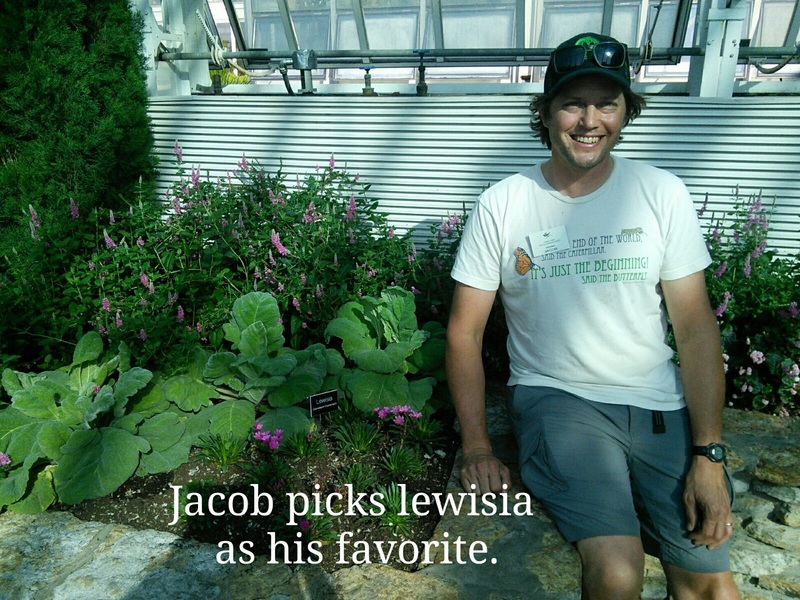 Jacob has been volunteering in the Sunken Garden since 2014. 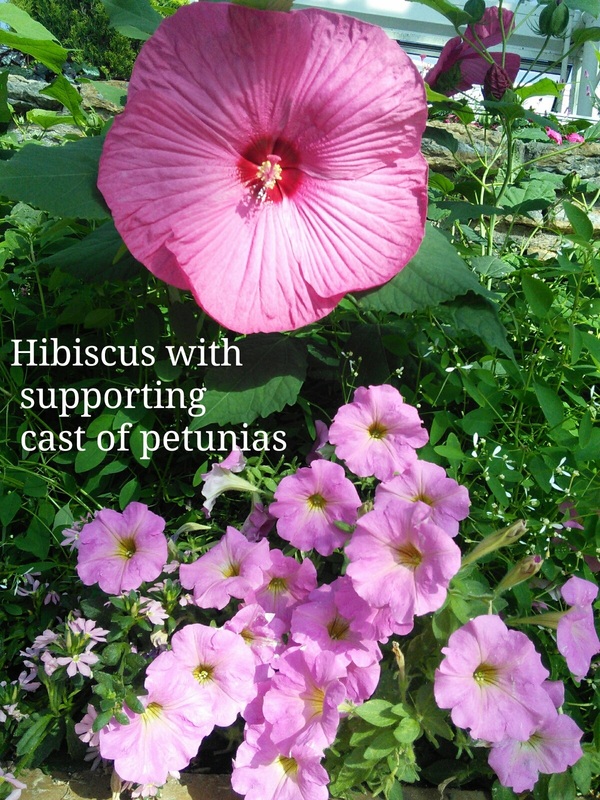 Hibiscus never take a break from blooming so it was great to have his help this past weekend deadheading them and generally making the garden look beautiful. When I asked Jacob about the Sunken Garden he said, “I love the variety and changing that happens. 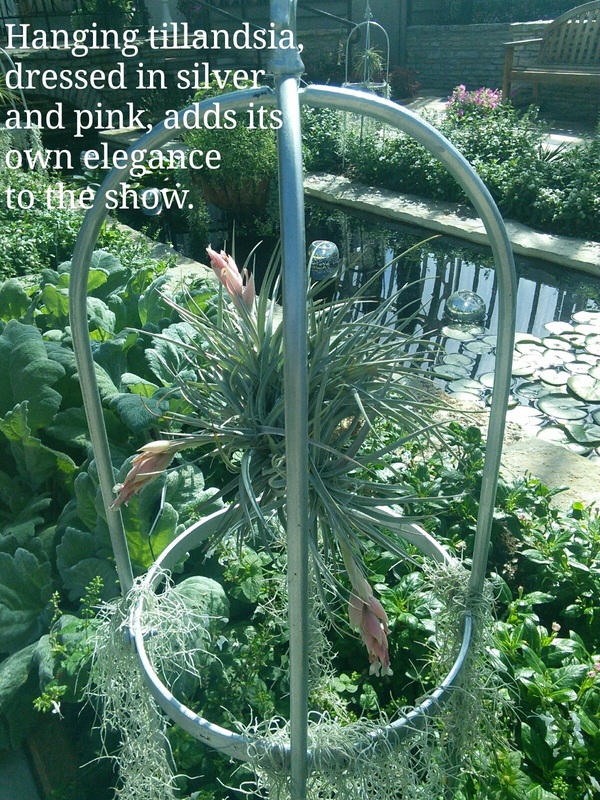 I think the designer Renee is doing such a great job!” Jacob appreciates Renee’s hanging tillandsia design feature as, “It is something that you don’t see a lot,” but his show favorite is lewisia. Thanks for all your help Jacob! Jen works in maintenance and returns the marble floor to it’s natural beauty after I cover it, despite my best efforts, with leaves, soil, water, and muddy footprints. One morning she even gently redirected a wayward squirrel back to it’s natural outdoor habitat. 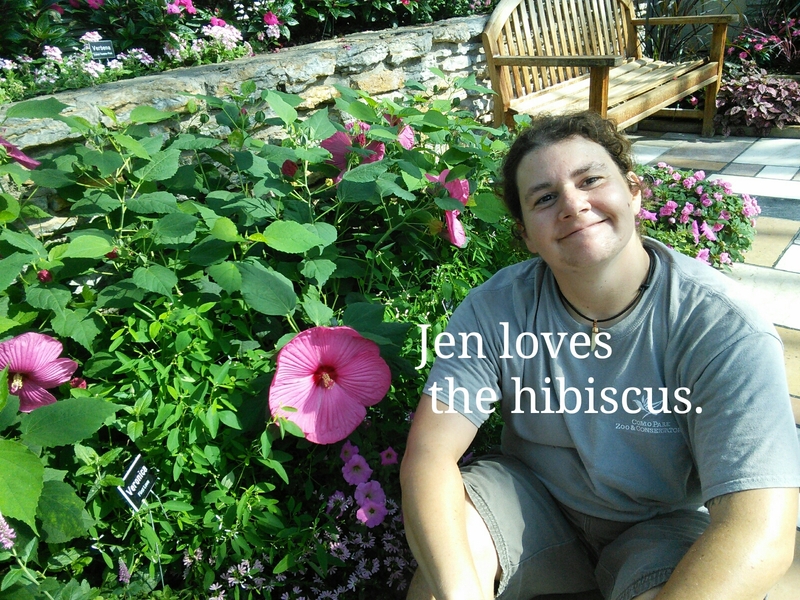 Jen’s motivation is short and sweet, “I like flowers.” Hibiscus is her show favorite and how can you argue with that? 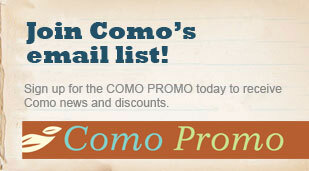 Thanks for all you do Jen! 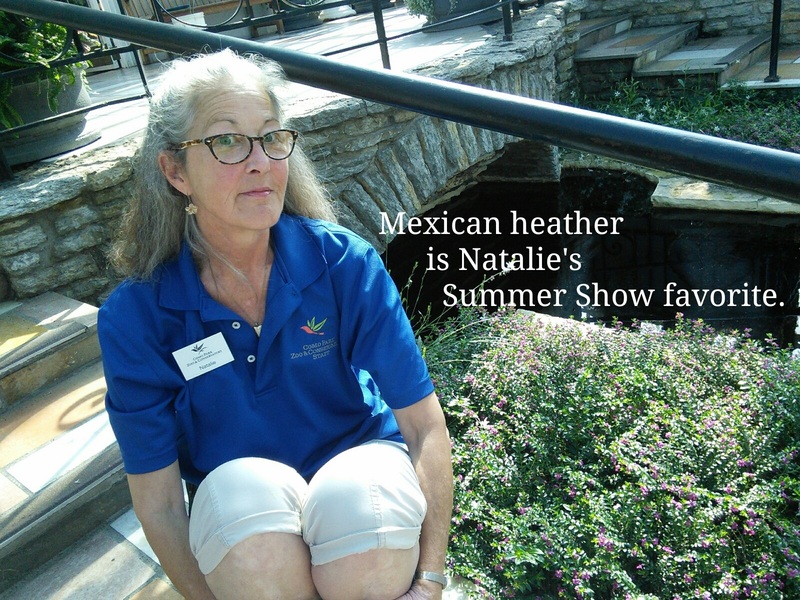 Natalie not only volunteers but works as an attendant and delivers art talks. Stop by to hear all about the Play Days sculpture in the Sunken Garden. What’s her view of the Sunken Garden? 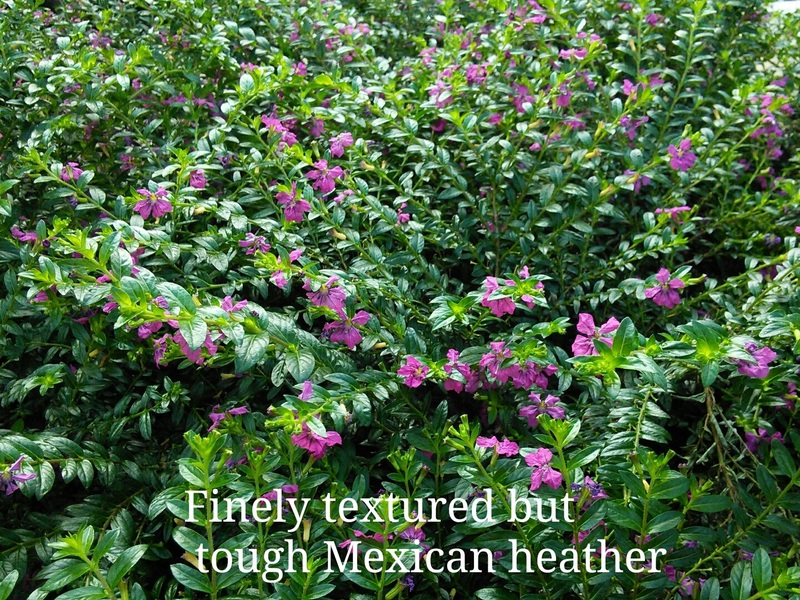 “I think that it’s majestic, and I think it shows the passion and dedication the gardeners have for Como.” Natalie likes the Mexican heather, or cuphea, best which truly is a winner in the Sunken Garden. We haven’t had to do anything for it but give it feed and water. I’d love to use this plant in all it’s variety of colors again, and again, and again. Thanks so much Natalie! 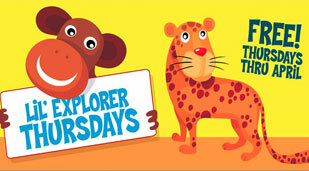 Note to Kids solving last week’s puzzle: Kipn dan theiw unscrambled spells Pink and White!